While I can do without the cold weather and grey skies that Old Man Winter often brings, I have a particular fondness for one of its seasonal blooms: the Camellia. Here in the Lowcountry (among other places) we’re blessed with their blossoms from January through March, often providing the only pop of color in the landscape this time of year. 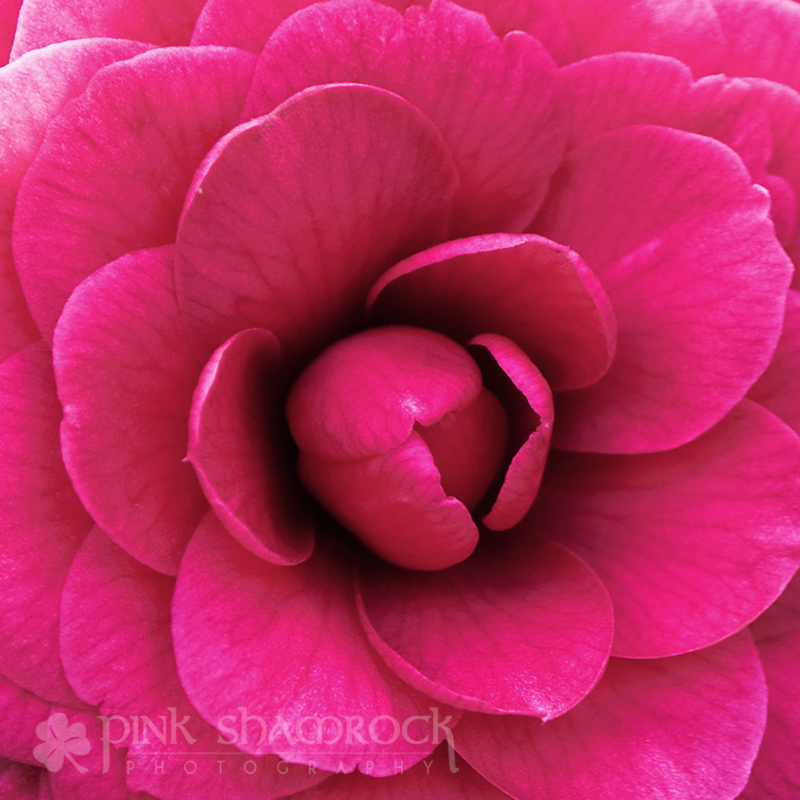 “Winter Bloom” – A pink Camellia japonica blooms in Charleston, SC. Thanks for stopping by today and I hope that you’re all doing fabulously. I appreciate each and every one of you, and hope you’ll take the opportunity to comment down below! This entry was posted in Charleston, Colors, Flowers, Landscape, Photo of the Day, Seasons, Winter. Bookmark the permalink. Love the colors and details here, Erin! After the epic winter we’ve had this is the perfect thing to see on a day like today. Love it, my friend!